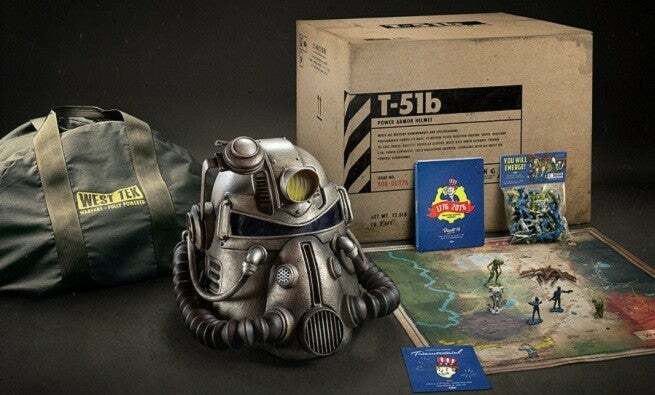 Bethesda sold “Power Armour Edition” with canvas bag init when Fallout 76 launched, at $199. But what customers got was cheap-looking nylon bag. To the respond of fans disappointment, Bethesda apologized and promised to give affected customers 500 Atoms – which is $5 worth of Fallout 76‘s in game currency – as compensation. Which was not enough to compensate fans disappointment, and ironically, it wan’t even enough to buy the in-game version of the outfit that comes with the canvas bag, which costs 700 Atoms.